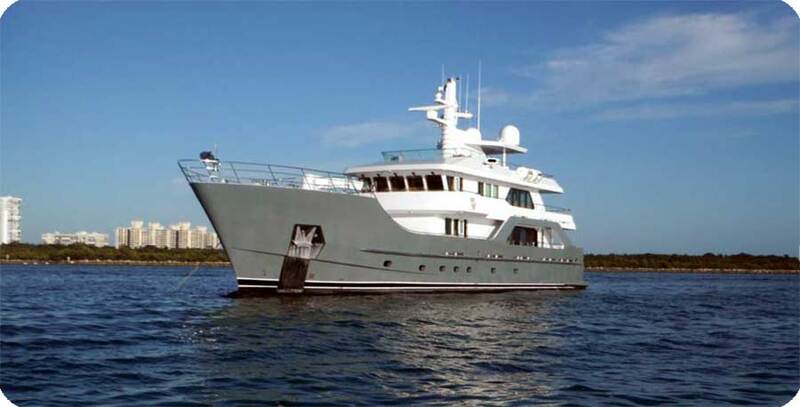 Do you have an expedition yacht that roams the world at will? 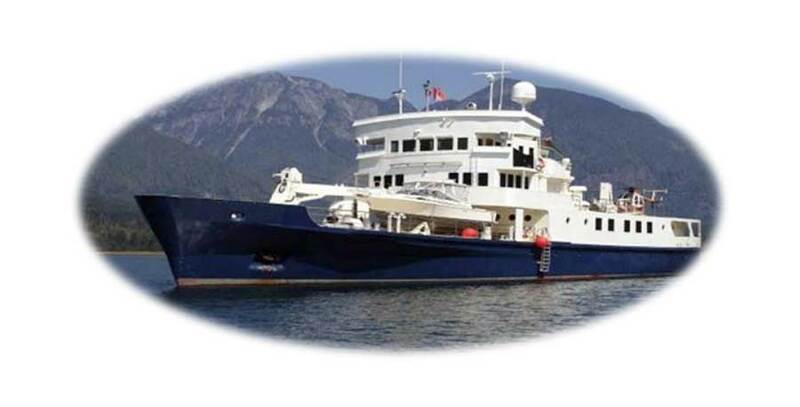 An explorer yacht with all the land, air and water toys? A long range yacht that explores strange waters and islands? 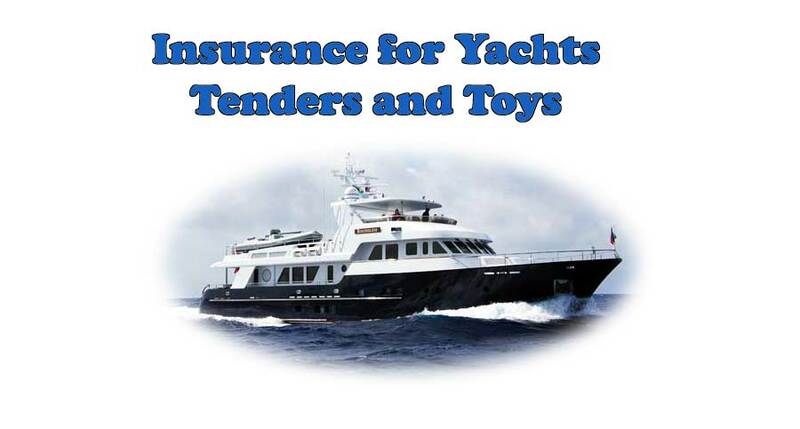 Then you need yacht insurance from W.R Hodgens Marine Insurance, Inc. Expedition yacht insurance from W.R. Hodgens has comprehensive insurance for coverage of the vessel, owner and guests, crew, tenders and toys and all other aspects. 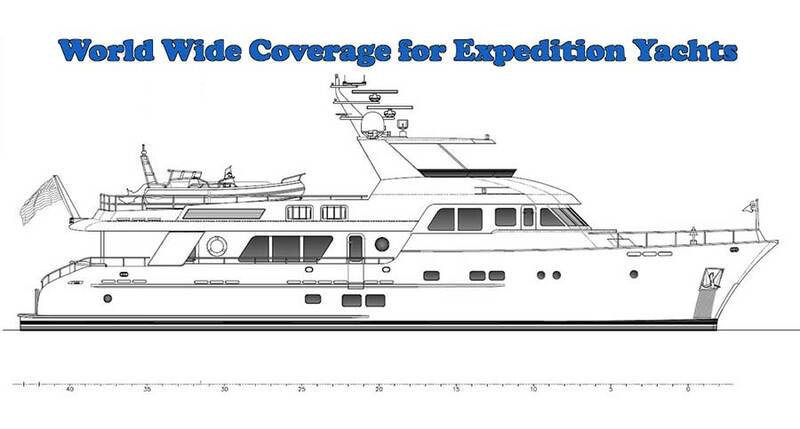 Experienced with insurance policies for trans ocean and international coverage, W.R. Hodgens insures expedition yachts with complete coverage from A rated underwriters. Go to our Yacht Insurance Quote page for a fast quote or Call Us and we will fill out a quote application for you with quick results.